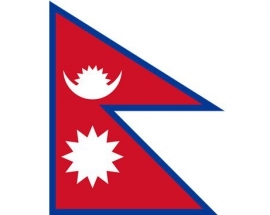 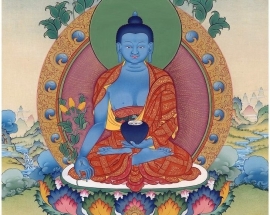 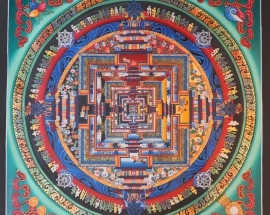 All about the Nepali Professional Thangka and Mandala painters. 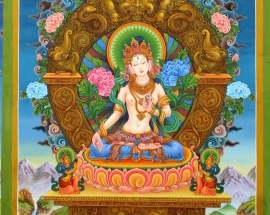 Saptalochani Tara Paubha Painting is hand painted talented artist Narendra Malla by using cotton canvas and following the traditional way of painting the paubha. 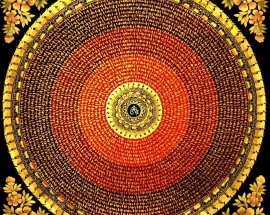 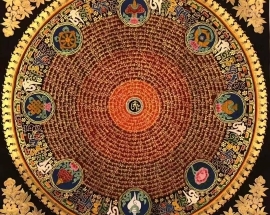 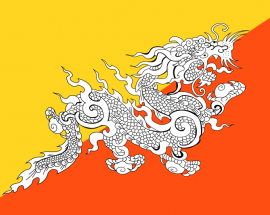 The DragonMandala is handpainted by in Kathmandu, Nepal by Ratna Kumar Lama. 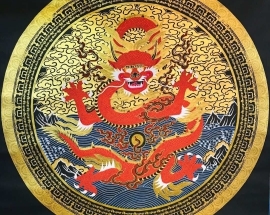 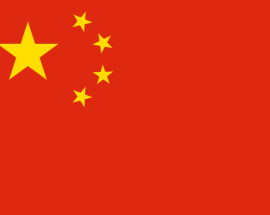 Dragon is in the sky with a symbol of compassion that awakens us from delusion and increases what we can know through hearing. 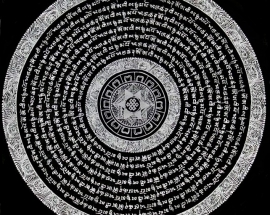 Lotus Mandala is hand painted by master artists and their apprentices in the Kathmandu Valley. 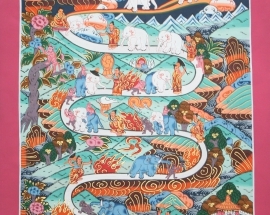 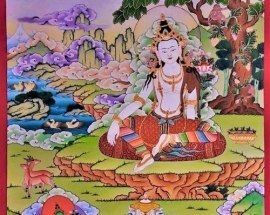 Thangka painting schools in Nepal help to keep Tibetan traditions alive. 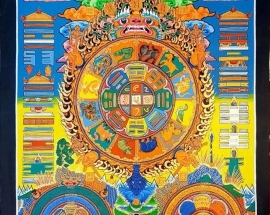 This amazing handmade painting that is painted on cotton canvas is very useful painting for practice meditation and create space for the sacred space of loving kindness and compassion. 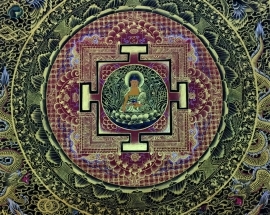 Red Mantra Mandala with white tara in the center is handpainted by Ratna Kumar Lama from Kathmandu Nepal. 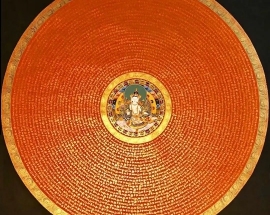 The size of the original painting is 50*50 cm. 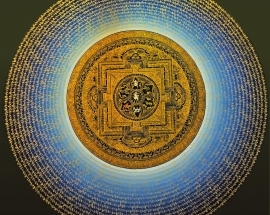 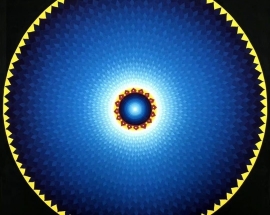 This beautiful Blue on the golden mantra mandala is surrounded by Tibetan universal peace Mantra “Om Mani Padme Hum”.